Anyone getting some serious Drake vibes from this? After Kylie Jenner posted a Snapchat singing along to this tune and since then it has actually exploded! 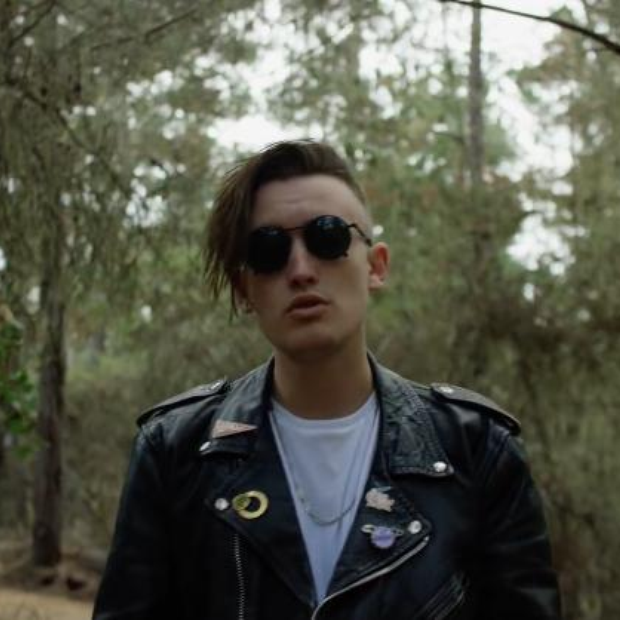 gnash's breakthrough single had already made waves all over the world capturing the No.1 in Australia and countless top ten appearances in Europe. It made it's Vodafone Big Top 40 debut on 29th May 2016 at No.7. 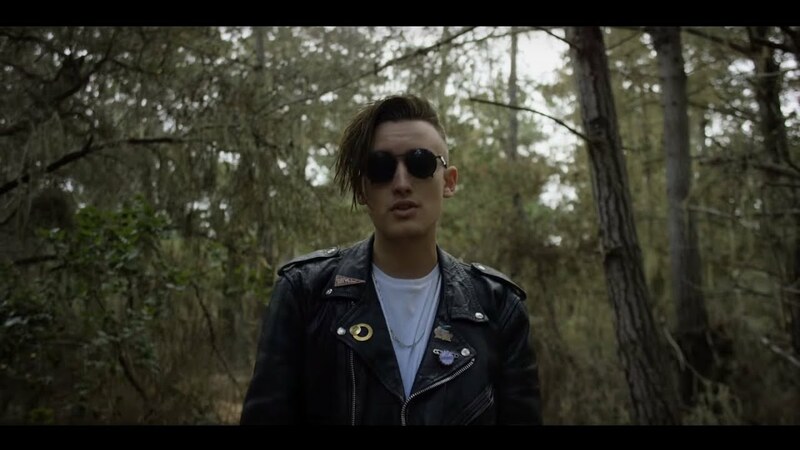 Download gnash's 'i hate u, i love u' now.